What are you doing on April 25th? You’re invited to our birthday party! We turn ten years old this year and we’re celebrating that momentous achievement with this year’s Annual General Meeting. We’re celebrating a decade of incredible work and triumphs in Strathcona County and beyond. In addition to our birthday celebration, this evening will be our Annual General Meeting and the formal launch of our Supportive Parents website – a site to provide resources and peer supports for families experiencing difficulty raising LGBTQ2S+ youth. We will begin with a free open house with appetizers and a walk down memory lane as we showcase our ten years of triumphs and look forward to the exciting work on the horizon. The open house will conclude with the official launch of SupportiveParents.ca and updates on the corresponding conference being held on May 12th. 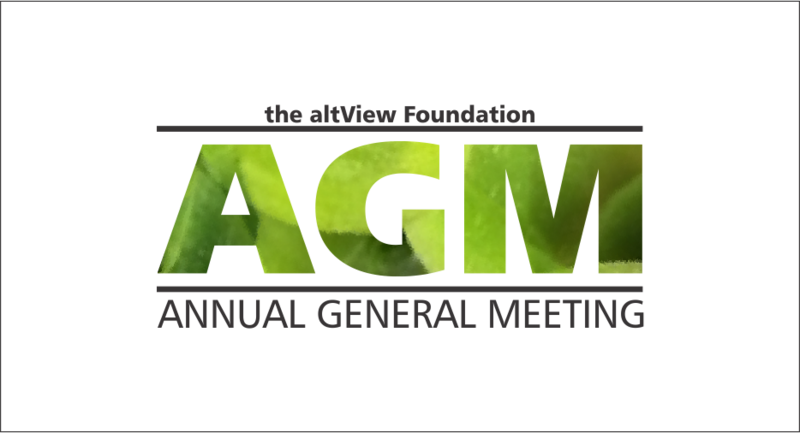 Our evening will be topped off with our Annual General Meeting, where we will update our members on the wonderful year that was, recruit new board members, and elect our executive. If you have ever been interested in getting involved with a local organization that’s working to make our communities better, this is an amazing opportunity. Annual membership is only $10 and proceeds go towards our work with LGBTQ2S+ youth. For more information (time, location, etc), please visit our Facebook Event and let us know you’re coming!